The software for the Blue Jay drone is of high importance. 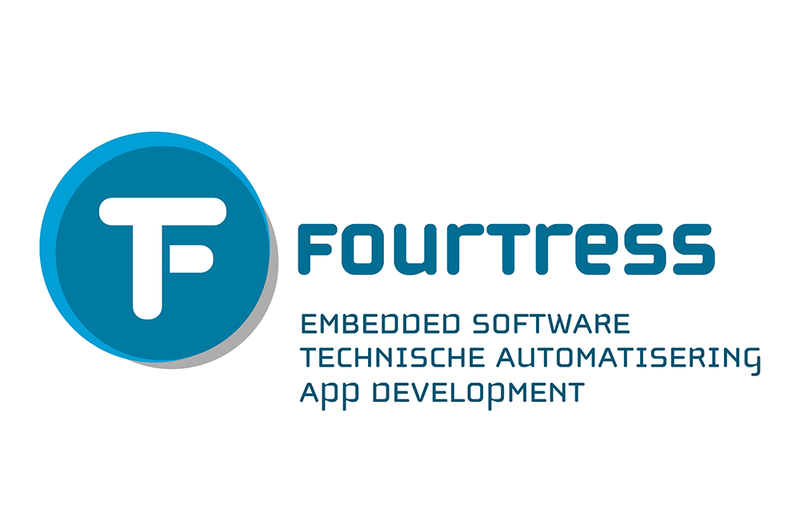 Fourtress supports us in the development of software in robotics. Fourtress believes that the combination of High Tech and human sense leads to great performance.